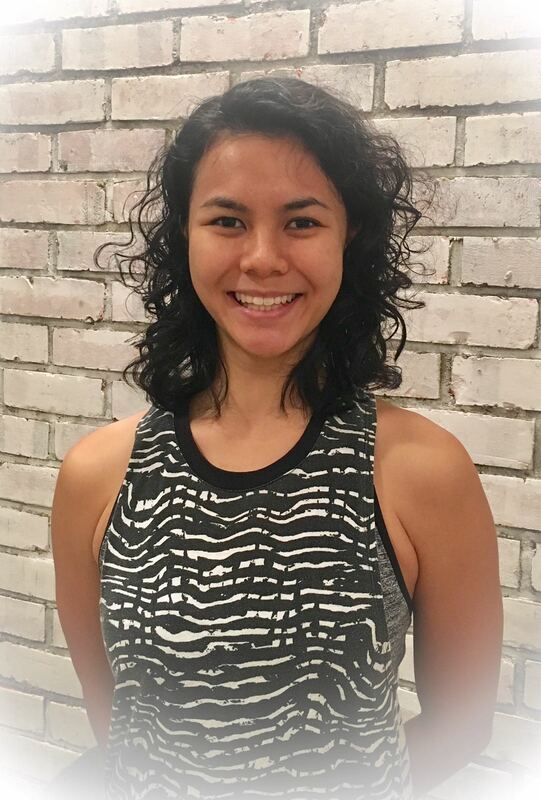 Sky Physio welcomes new rolfer, Cassandra Mak to the Sky family! Cassandra “Cass” is a Certified Rolfer®. She is well versed in movement therapy, manual therapy, focused on working with the nervous system and giving new options of movement and being. Cass facilitates clients in building new positive habits and helps people make long-lasting and sustainable change through movement therapy and manual therapy. She provides tools and knowledge to empower clients to take their health in their hands, so that they can go on and make better decisions and help themselves in the future. It has been apparent that the therapeutic relationship goes both ways, and Cass finds that clients get the best change and satisfaction when they work together as a team towards the client’s goals. Each session with Cass is tailored to the individual, as everyone responds and adapts to input and the environment idiosyncratically. In her exploration of understanding the human body, she has spent a lot of her life participating and coaching in sports; such as swimming, track and field, badminton, netball, and martial arts. This has been an asset in her learning and treatment, of not just athletes, but people of all ages and lifestyles, as it has instilled in her knowledge of movement and body mechanics. Cass has worked with people from 10 years old – 75 years old and with people from all walks of life and states of health (e.g people with scoliosis, Parkinson’s, athletic and active people, sedentary people, dancers, musicians and more). She helps them feel comfortable and healthy in their bodies again. for the price of 5 at S$600. Offer expires 31 August 2017.